Ultimate was built in 2009 and was lasted slipped in 2013. 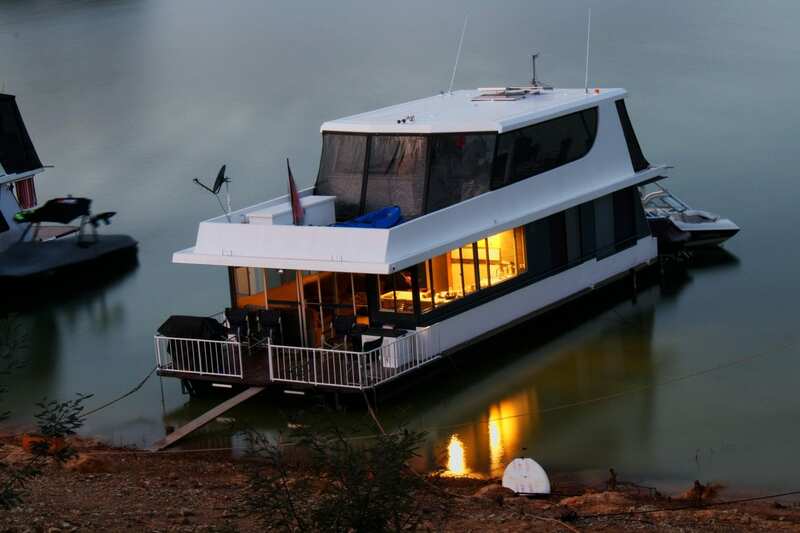 Beautifully appointed throughout and attention to detail is a reflection of the quality of a Status built Houseboat. 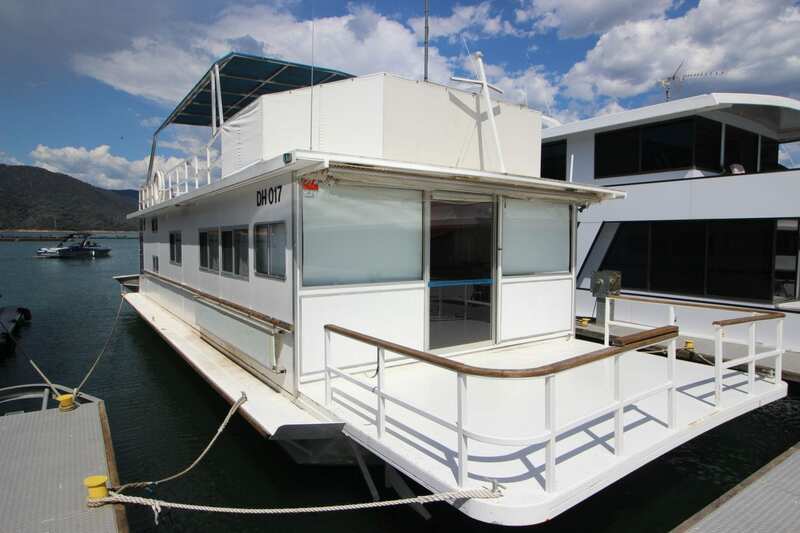 Once on board you will enjoy the décor and layout along with the inclusion which includes a large 6 seat spa for the family and friends to enjoy, located on the upper deck. Other inclusions are 2 TV’s with auto tracker, Twin Electric Rear sun blinds, 12v and 48v battery system with a 8 Kva Generator and 16 solar panels producing 3000 watts of power. Maneuvering is made simple with the V6 Mercruiser and front a rear bow thrusters, this is not often found in a Houseboat of this size. For More information on Ultimate please call Ray on 0499 990 024.